In our last column we covered a number of advantages that can come from hosting your website on a Windows platform. 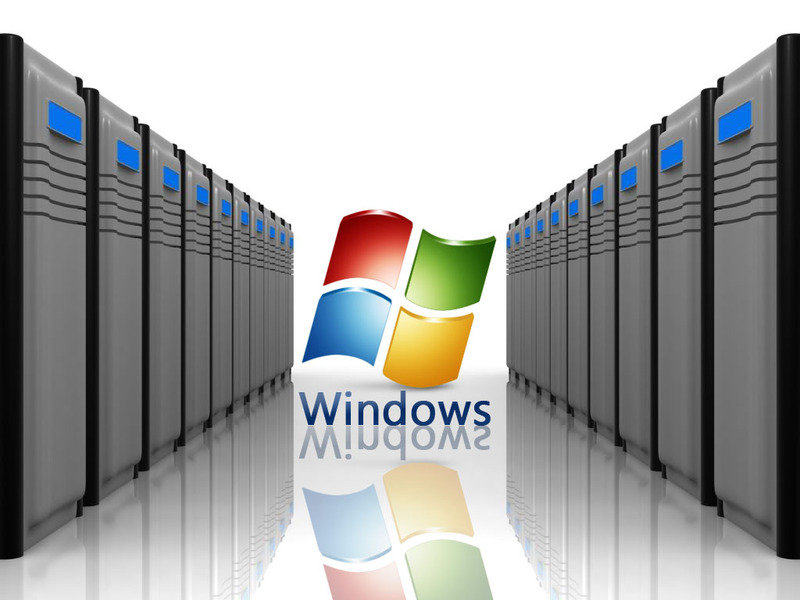 Now it is time to take a look at the disadvantages of Windows hosting, and unfortunately, there are many. A server running on a Windows platform is not as stable as one that is running Unix. Be prepared to face some downtime issues as well as problems with your server on a regular basis. This is not to say that all Windows servers are inherently buggy, but rather it is not an entirely stable platform. Previous users of a Unix platform server might be disappointed in the stability of a Windows server. Windows servers run much more slowly than Unix servers. If your site needs to operate quickly and serve content on a rapid basis, you would most likely be better served using Unix. This problem is a result of the programming that runs a Windows server and is not something that is easily worked around. Branching off from performance issues, is the problem facing many Windows hosting customers of having the server use more resources than one running on Unix. This means more RAM, more disk space and possibly more bandwidth, which can be very costly. A Windows server needs to be rebooted much more often than a Unix server and this can result in more downtime for your site. If you plan to use CGI or PERL applications on your site, be prepared to face some Windows compatibility issues. CGI and PERL were developed in Unix, which means that there are some very large workarounds you will need to do on many scripts. While there are CGI and PERL scripts that function correctly on Windows, they are not as common, or easy to find. If you are used to being able to administer your site using Telnet or SSH, you will not be able to do this on a Windows server. Telnet is Unix based, and as such, will not run on a Windows server. This is a very large downside for webmasters that are used to performing day to day functions using Telnet. Windows is not a free operating platform. This means that Windows hosting packages typically cost more than Unix packages. In addition, there are very few free applications that will run on a Windows server, which means your out-of-pocket expenses after purchasing your server space could be quite large. Now that we have seen what a Windows server can and cannot do, let’s take a look at some important things to consider before purchasing a Windows Hosting package.